England’s historic industrial heart beats anew with robust infrastructure that fosters a cultural economy. 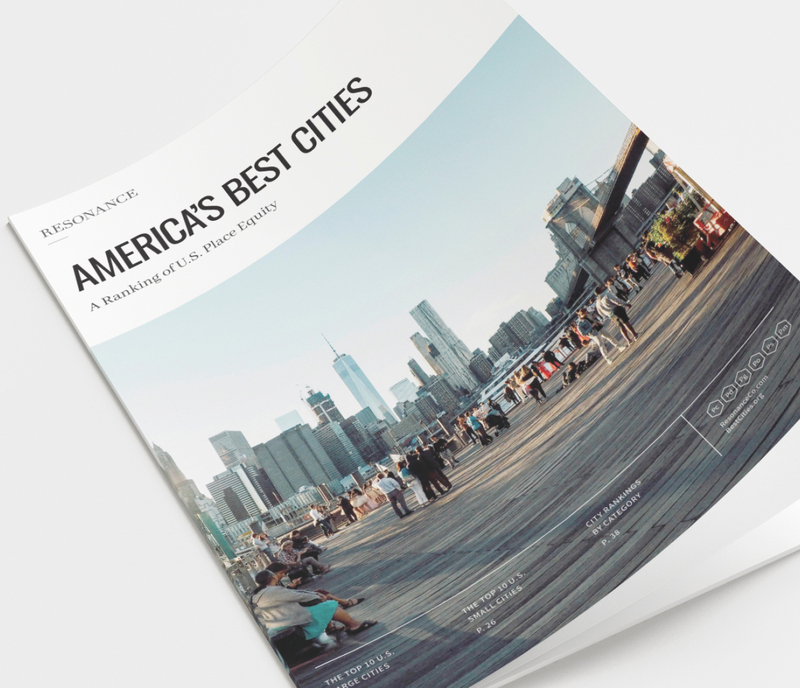 Our Product category ranks a mixed bag of city attributes—a snapshot of high-priced infrastructure—from Attractions and Museums to Convention Center and University rankings. 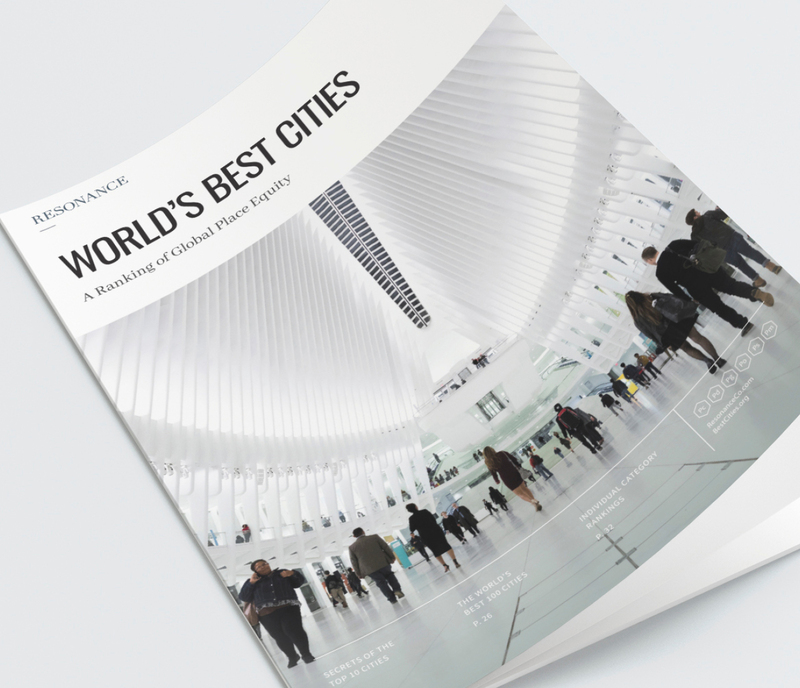 And Birmingham (“Brum” as the Brits call it) excels at all of them, ranking #36 globally in Product overall. ICC Birmingham, the conference center, was Named Best Conference Venue in the UK by C&IT Awards in 2017; indeed, it ranks as #10 in the world in our rankings. The convention center may be a magnet, but attendees will be powerfully drawn elsewhere: to the Birmingham Library, the largest public library in Europe and one of its most fancifully designed. Culturally as well as architecturally ambitious, it’s also a flagship project of Birmingham City Council’s 20-year Big City Plan, the most far-reaching city center development and regeneration project ever undertaken in the UK. (There’s other, fabulously futuristic architecture at the Bullring Shopping Centre and The Cube.) Art lovers will take in the Birmingham Museum and Art Gallery, home to the largest collection of pre-Raphaelite artwork in the world. Or the Town Hall, one of the oldest concert halls on the planet where Charles Dickens gave his first public reading of A Christmas Carol. New mixed-use from old industrial revolution infrastructure into new mixed-use zones is a major thing here: there’s the historic Jewellery Quarter, where almost half of England’s jewelry is still made, and the cool Custard Factory, billed as “the most powerful collection of creative and digital businesses, independent retailers and event venues outside London.” After London, Birmingham has the second greatest number of Michelin-starred restaurants in the UK, six in all: check out the newest be-starred establishment, Carters of Mosely. The brains behind all this? Some of them surely come from the University of Birmingham, a world top 100 university and part of the prestigious Russell Group, an association of 24 public research universities in the UK that is acknowledged to represent the best universities in the country. The U of B ranks #40 in the world, according to our ranking. Brum also looks to become the host for the 2022 Commonwealth Games, so its momentum shows no signs of slowing anytime soon.